Unity was first settled around 1782 and was first called Twenty-five Mile Pond. The town was then incorporated as Unity in 1804 because of the towns political unity as Democrats. 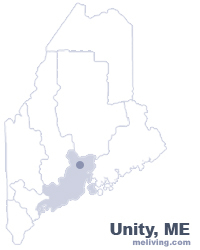 Unity, Maine is home to Unity College. 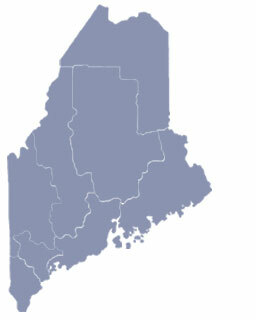 To share any Unity, Maine information with us, please contact us. Learn more about advertising in MELiving.